Albert Gurevich is a Miami, Florida estate attorney who handles proceedings involving Estate Administration and Probate (settlement), Will challenges, Guardianships, and Special Needs Trusts. 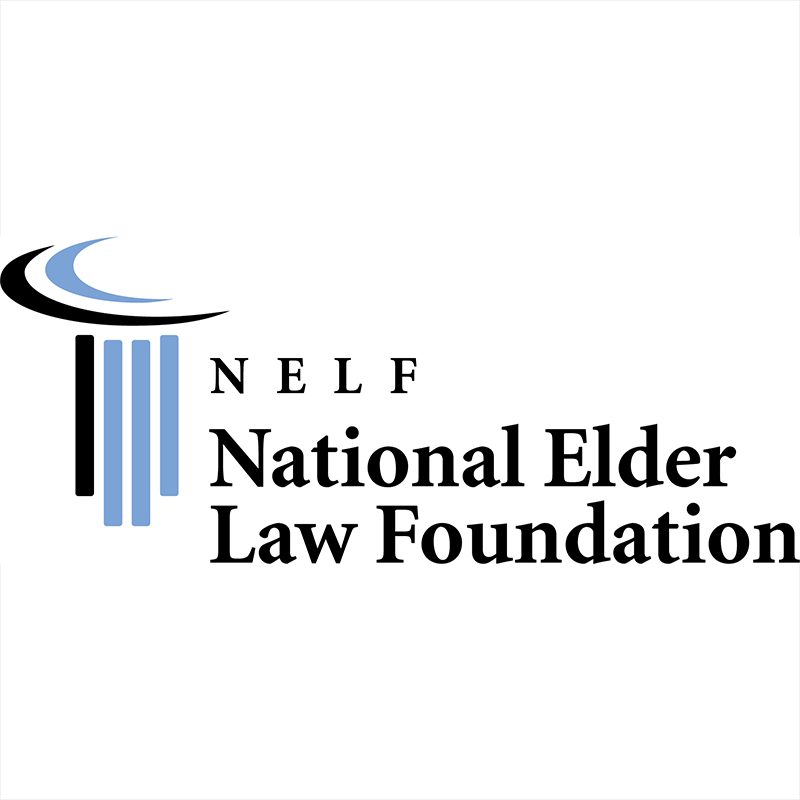 Estate planning attorneys in Miami, Florida help clients make decisions about preserving their wealth and distributing the wealth after their death to relatives or charities. For high income or high asset clients the estate planning attorney should be experienced in drafting instruments such as simple and complex wills, living trusts, complex revocable inter vivos trusts, charitable remainder or charitable lead trusts. 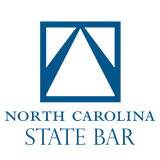 Estate planning lawyers in [state] also help clients understand the applicable federal and state tax burdens. 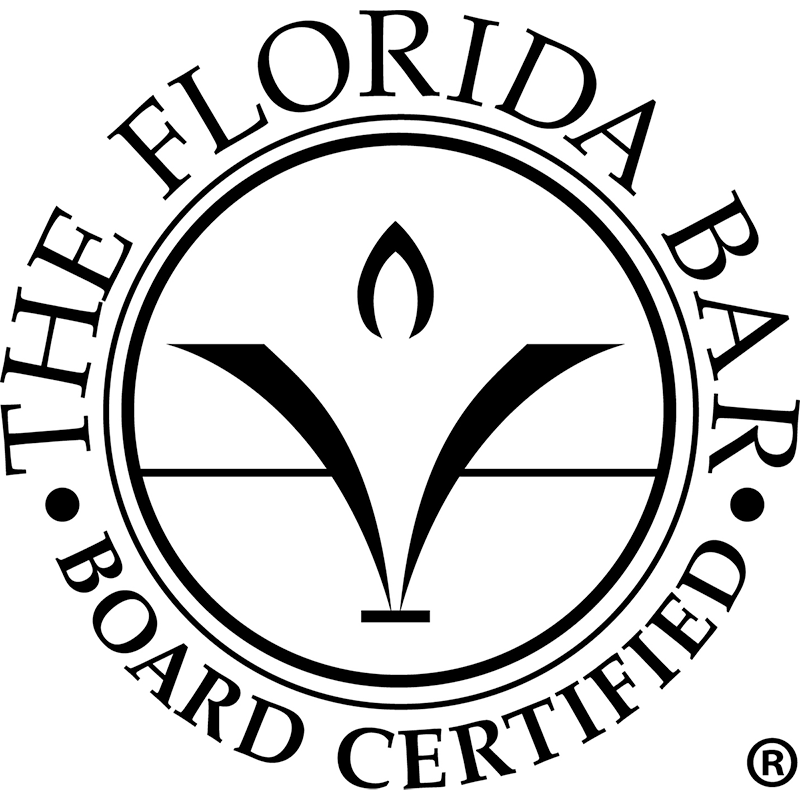 Florida Bar Board Certification in Wills, Trusts & Estates - Lawyers certified as specialist in Wills, Trusts & Estates by the Florida Board of Legal Specialization have demonstrated substantial involvement in this area of the law. Under Rule 6-7.2, the term "wills, trusts and estates" is defined as the "practice of law dealing with all aspects of the analysis and planning for the conservation and disposition of estates, giving due consideration to the applicable tax consequences, both federal and state; the preparation of legal instruments to effectuate estate plans; administering estates, including tax related matters, both federal and state; and probate litigation."